Reworks Festival 2009: All set! Win Invites! Are you ready for the Reworks Festival? The event dates for this year are Friday 18th and Saturday the 19th of September 2009 in Thessaloniki. 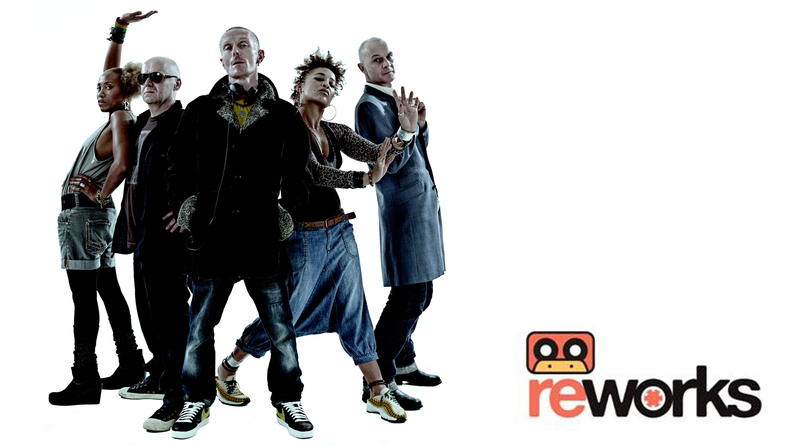 Reworks is celebrating its 5th birthday and promises to present only the best of music and contemporary art. Win invites for both days by sending the code: “SVEN VATH” plus your name and number to info@ozonweb.com. The festival this year will be hosting the cinematic success “Berlin Calling” by Hannes Stoehr as the official premiere for the North of Greece starring the famous DJ and producer Paul Kalkbrenner. The documentary “Speaking in Code” is also going to be premiered for the North of Greece at the Reworks Festival of ’09. The program for the exhibition space consists of OZON magazine’s photo exposition “The Wanderer”, which was presented in Copenhagen in August and received rave critics. The music program is as follows: The Stereo MC’s Live, Sven Vath, Dj Hell, Dennis Ferrer, Oliver Huntemann, Parov Stellar + band Live, Cayetano Soundsystem Live, Daedelus Live, DJ Mehdi, And.id Live, Filastine Live, Ison, Beardyman Live, Paul Kalkbrenner Live, Shlomi Aber, Argy, Martinez Brothers, NTEIBINT Live, Heidi, Marry’s Flower Superhead, Chromata live, Parallel Worlds, Dj booker, Dj viton, Cj Jeff, cruz, Filastine Live (Jarring Effects, USA).